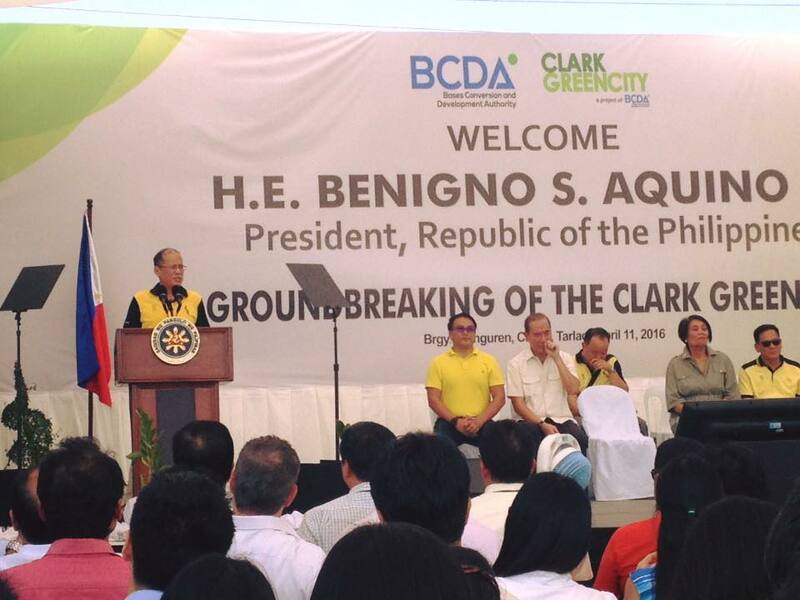 His Excellency Benigno S Aquino III lead the groundbreaking rites for the Philippines’ first global and green metropolis, the Clark Green City last April 11, 2016. BCDA’s first international conference on Building Urban Platforms for Innovation, Inclusion and Resilience, ‪NxcitiesPhilippines‬, started off with a bang as experts from Singapore, Sweden and Japan shared their city building experience highlighting inclusive growth, sustainability and green technologies that will change the way we see city living. Clark Green City presents, the Bike It Up Challenge. It was the first ever Bike It Up Challenge and the first sporting event to be held at Clark Green City, the newest development project of Bases Conversion and Development Authority. Bike It Up Challenge brought bikers to different terrains within Clark Freeport in Angeles to the mountainous trails of Clark Green City, Tarlac and experienced over 40 kilometer on and off road trails.